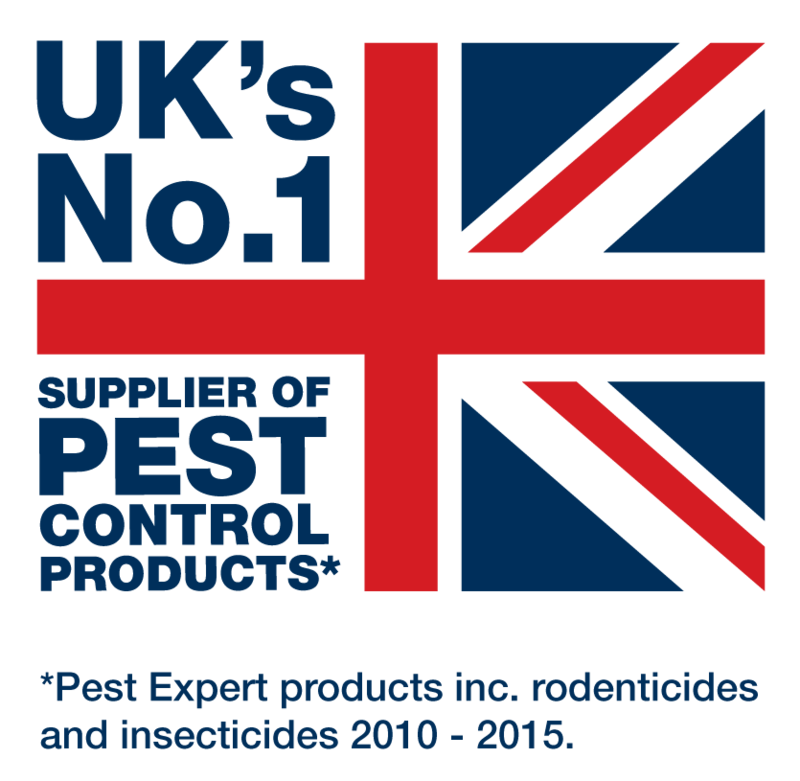 A range of quality products to protect your hands, airways and body during treatment using insecticides or rodenticides, preventing direct skin contact with or inhalation of pesticide particles or droplets. This is a high quality safety mask meeting the EN149 European respiratory standards. Provides good protection from liquid droplets and dust particles when using insecticides. 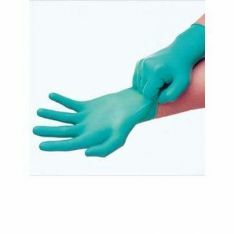 A good quality nitrile safety glove providing excellent skin protection when handling insecticides and rodenticides.